How to copy the correct X-509 Certificate? 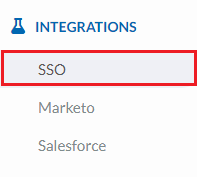 Single Sign-on (SSO) is a property of access control of multiple related software system. During the company onboarding we will set up all the administrators contacts and define a phone or e-mail in which to receive the code. 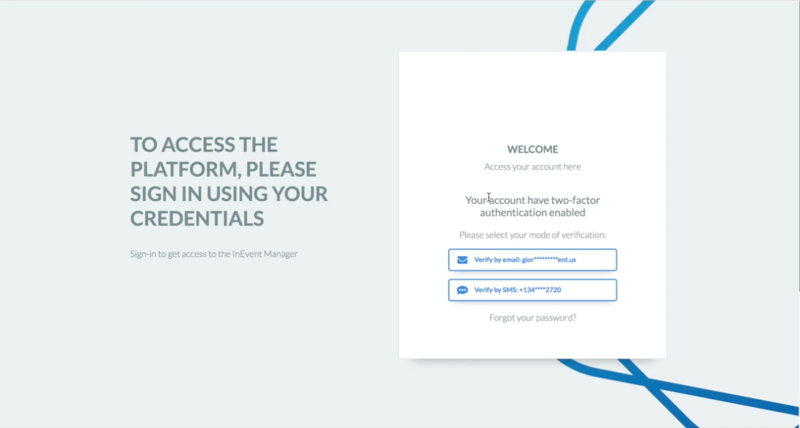 You need to join the InEvent platform and enter your e-mail and password. 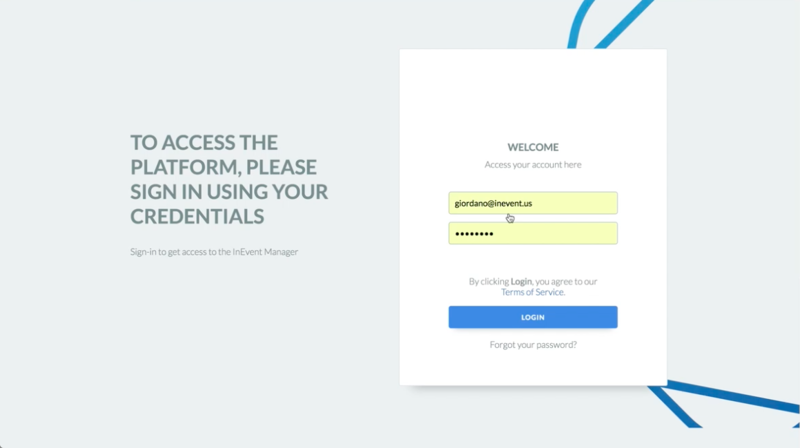 You need to select where you want to receive your code to finally join the platform in safe way and manage your event! Your can access the information by clicking on "Get Metadata"
InEvent recommends you to access a incognito window. 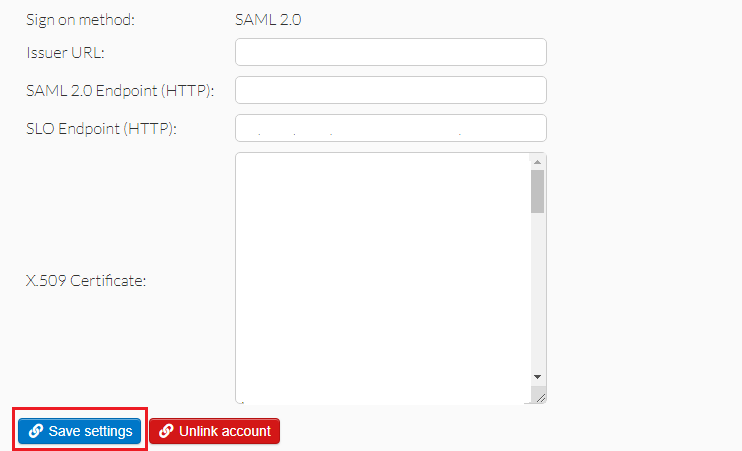 Make sure your: Issuer URL, SAML 2.0 Endpoint (HTTP), SLO Endpoint (HTTP) are correct.